33 renovated non-smoking units. AAA approved. 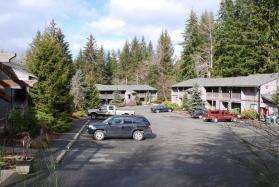 Spacious 1&2 bedroom suites in a quiet setting near the Calawah River. Fridge, microwave, coffee. Free wireless internet service.